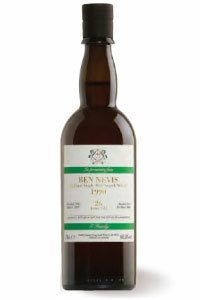 46° - tubo - 0,7 lt.
Ben Nevis 1990 70Th Anniversary 0,7lt. 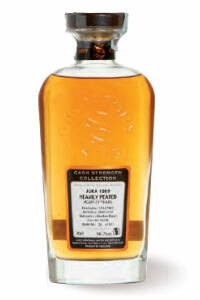 60,5° - box cartone - 0,7 lt.
Glen Rothes 1997 70Th Anniversary 0,7lt. 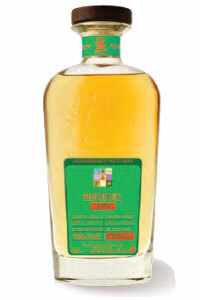 53,1° - tubo - 0,7 lt.
Glen Rothes 1997 Unchillfiltered 0,7lt. Glen Grant 1995 21 Y.O. 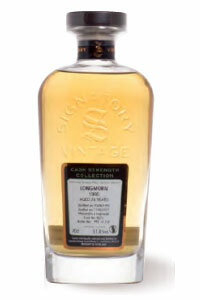 Cask Strength 0,7lt. 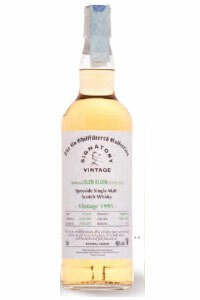 49,9° - tubo - 0,7 lt.
Longmorn 1990 26 Y.O. 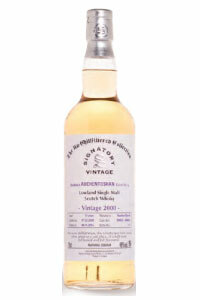 Cask Strength 0,7lt. 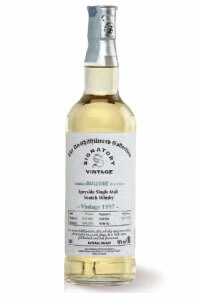 52,7° - tubo - 0,7 lt.
Bunnahabhain 1989 27 Y.O. 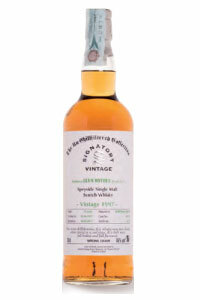 Cask Strength 0,7lt. 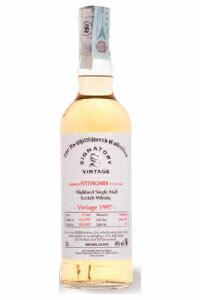 48,7° - tubo - 0,7 lt.
Glen Keith 1997 Unchillfiltered 0,7lt. 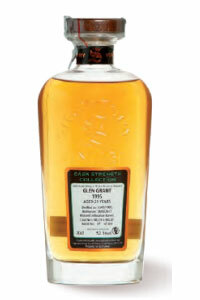 Glen Elgin 1995 Unchillfiltered 0,7lt. 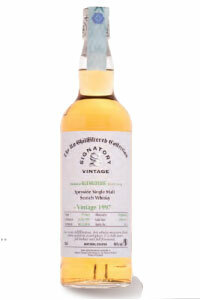 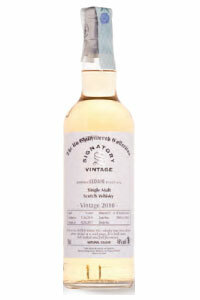 Isle of Jura 1989 26 Y.O. Cask Strength 0,7lt. 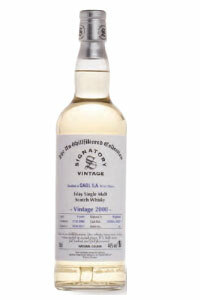 56,7° - tubo - 0,7 lt.
Caol Ila 2009 Unchillfiltered 0,7lt. 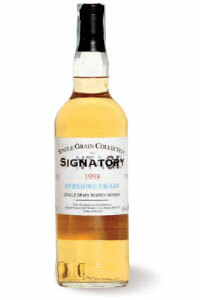 Ayrshire Grain 1998 17 Y.O. 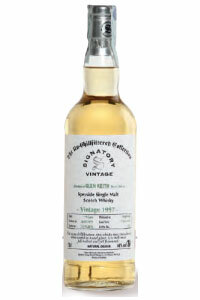 Single Grain 0,7lt. 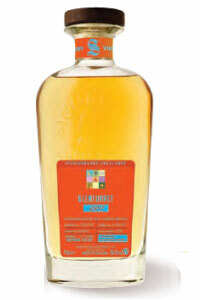 43° - tubo - 0,7 lt.
Glenisla 1977 70Th Anniversary 0,7lt. 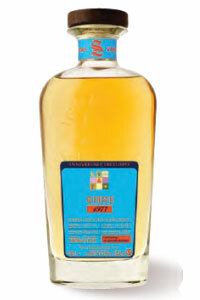 42,3° - tubo - 0,7 lt.